What Is The Difference Between CBD and Medical Marijuana? 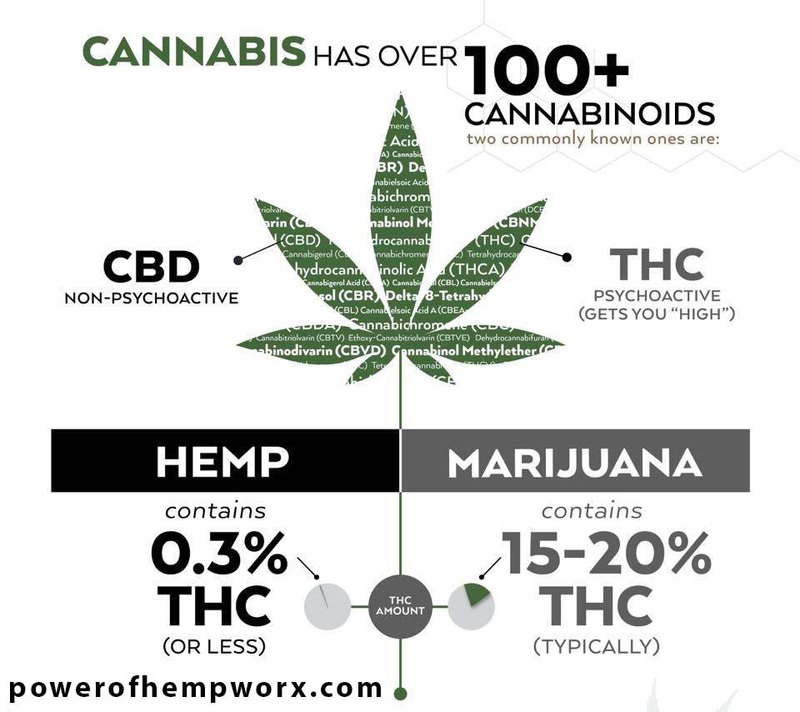 Marijuana and hemp CBD both come from the cannabis plant. 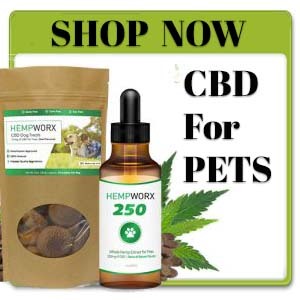 CBD (Cannabidiol) is derived from the species of cannabis called Cannabis sativa. Marijuana comes from another member of the Cannabis family called Cannabis indica. 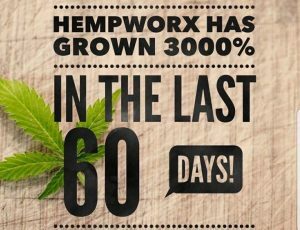 CBD hemp oil is scientifically proven to have a positive effect on health. Marijuana’s THC content is usually between 10-15 %; but hemp must have a THC content of 0.3% or less. At this level, cannabis has no intoxicating effect. Hemp is higher in CBD, the substance that provides the therapeutic effects. We have specific cannabinoid receptor sites in our body. These sites are primarily in the brain and central nervous system, and in peripheral organs, especially immune cells. They make up what’s called the endocannabinoid system. A properly functioning endocannabinoid system is crucial for our health and well-being. It serves the vital purpose of ensuring our cells maintain optimum performance. 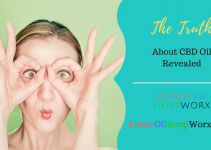 When something in our external environment causes a cell to become out of balance, the endocannabinoid system is called upon to make immediate adjustments to bring things back into balance called homeostasis. Cannabinoids like CBD benefit the endocannabinoid system by reacting with cannabinoid receptors found in the central and peripheral nervous systems and the immune system. This stimulates the endocannabinoid system, supporting its efforts to keep your functions in balance and encouraging it to function at an optimal level. 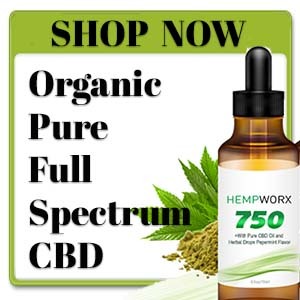 Cannabidiol, also known as CBD hemp oil, boasts a number of promising health benefits. 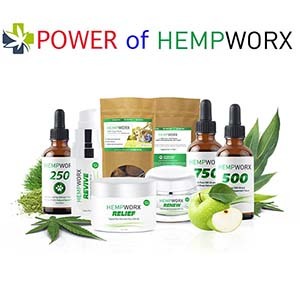 It is scientifically proven to treat a host of ailments, ranging from serious conditions like epilepsy and multiple sclerosis to other conditions, such as fatigue, insomnia, and soft tissue pain. 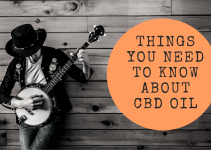 CBD is an effective alternative to NSAID pain medications, which have a number of health risks. These risks may include gastrointestinal bleeding, heart attack, and stroke. CBD oil does not carry these risks but has anti-inflammatory properties that provide relief. Perhaps most remarkably, early studies show that CBD may be an effective antibacterial agent, especially with the rapid spread of antibiotic-resistant superbugs nowadays. A promising scientific study from 2008 demonstrated that CBD could effectively fight a variety of drug-resistant strains of MRSA. According to researchers, CBD is capable of pinpointing and disrupting key operating processes within the bacteria that may allow it to fight bacteria where antibiotics cannot. Medical marijuana requires a prescription and has different components. 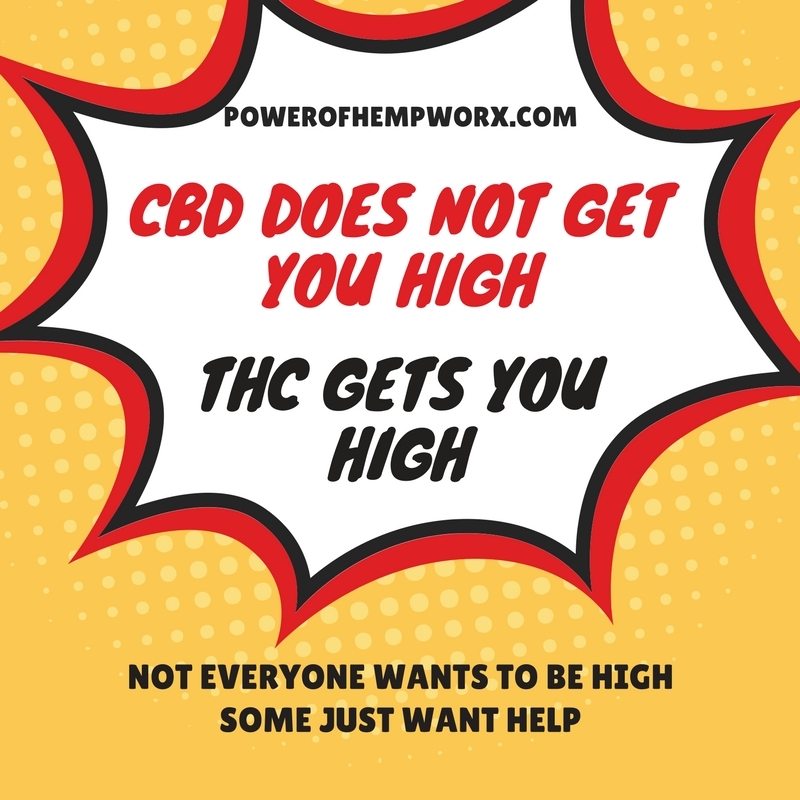 CBD oil is non-psychoactive and is available to anyone. 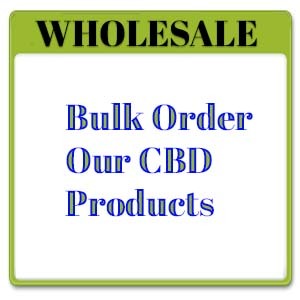 For optimum results with CBD, it must be organic and of high quality. This is determined by how and where it is grown, sourced, and what type of solvents are used to process it. Your choice will depend on the effects you are seeking and the conditions you desire to treat. Hopefully, this knowledge was helpful. 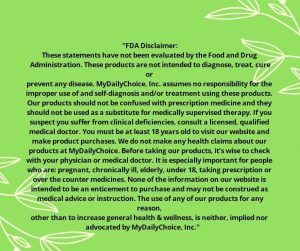 We always encourage you to do your own research and take your power back in making the best choices for your own health. 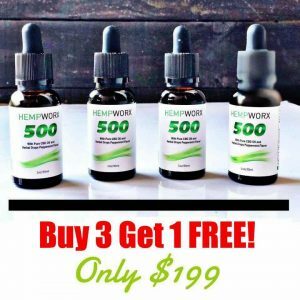 What is the difference between CBD made from hemp and medical marijuana? 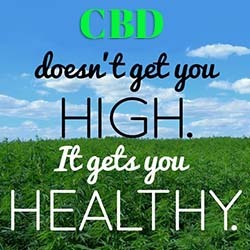 CBD made from hemp does not get you "high". THC from medical marijuana does get you "high". 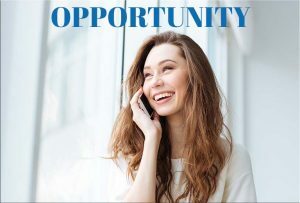 Find out what you need to know about the difference.